We treat your Brampton home like it were our own. We leave the property neat and tidy at the end of every day. All staff are certified in Fall Arrest Training and WHMIS training. 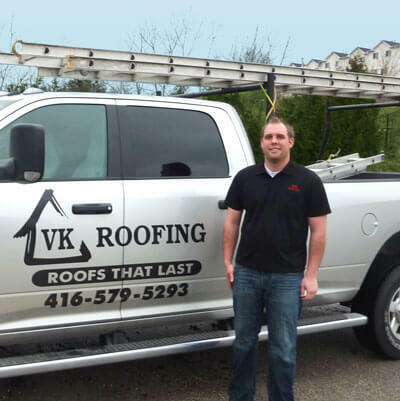 After you contact us for your FREE no obligation quote, owner Anthony Van Kooten will meet with you at your Brampton home to discuss your roofing concerns & roofing material options. We offer a variety of quality brand-name products. We are also certified as an Owens-Corning Preferred Contractor.